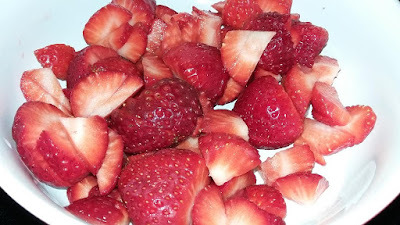 Our strawberries came from Plant City, Florida, and although it's not eactly local for us anymore, it's still a lot better than buying strawberries from California. 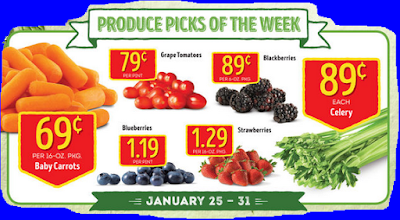 You might have a different price on strawberries than we do, but the chances are that even if strawberries are not a part of your weekly produce deals, you'll still find some great prices at your local ALDI store. 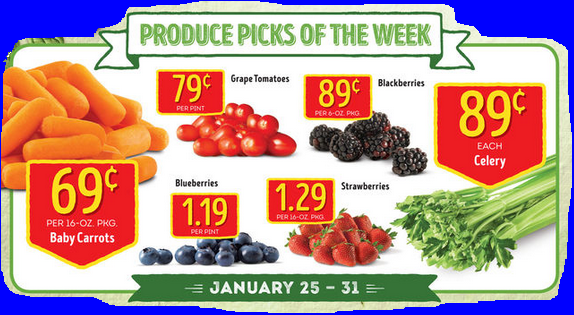 Check out your local ALDI ad here. 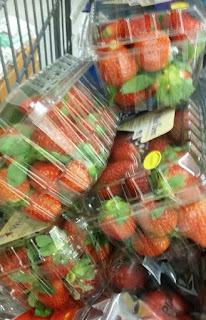 How much are strawberries in your town?